born and based in perth, western australia, jacobus capone maintains a practice that incorporates performance, photography, video installation, painting and site-specific work. characteristically evocative and poetic his work frequently combines physically demanding durational performances with majestic, sublime landscapes. in 2007, he traversed australia by foot, in order to pour water from the indian ocean into the pacific. 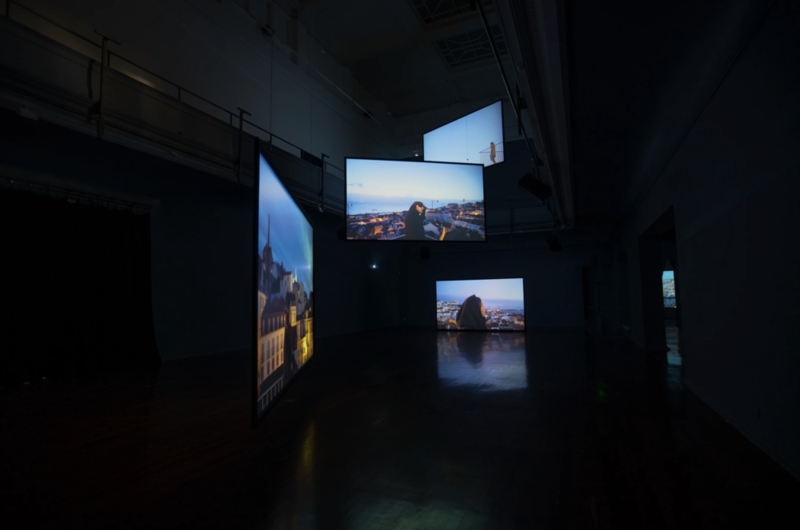 2013 the reparation of the heart, linden centre for contemporary art, melbourne. 2012 the reparation of the heart, metro arts, brisbane. 2016 stations of the cross, bunbury regional art galleries. 2010 vancouver arts center studio residency, albany.